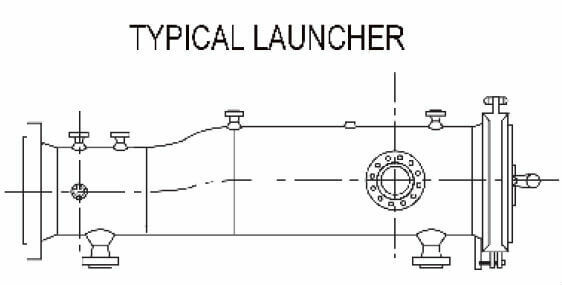 GENERON specializes in the fabrication of high-standard pig launcher and receiver systems. Our ISO 9000, ASME, PED, GOST and UL/CRN certified facility and shop in Houston, Texas ensures the highest-standards and quality control. The acclaimed GENERON team ensures long lasting efficiency, exceptional design quality and customization of size, pressure and color. Please contact our professional engineering team at +1.713.937.5200 or use our online form. Individually designed and fabricated to each customer’s need and specification. Designed to ASME B31.4, B31.8 and ASME Sec. VIII. 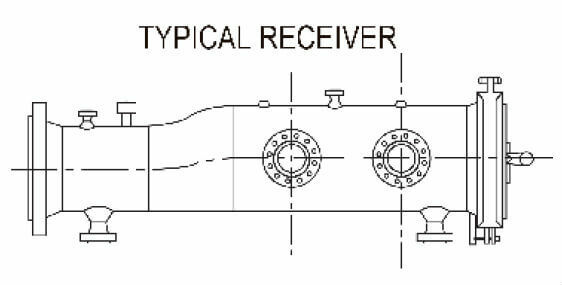 Pig launchers and receivers available in customer-specified colors.